Subscribe to our free newsletter and be the first to know about discounts and free events in Orlando. Every weekday, you'll receive one email listing all the deals, discounts and free events published in the last 24 hours at Orlando on the Cheap. Find discounts on Orlando theme parks and learn about new attractions and events. Orlando fun doesn't have to be expensive. Find free and cheap things to do in and around Orlando. Orlando is more than theme parks. 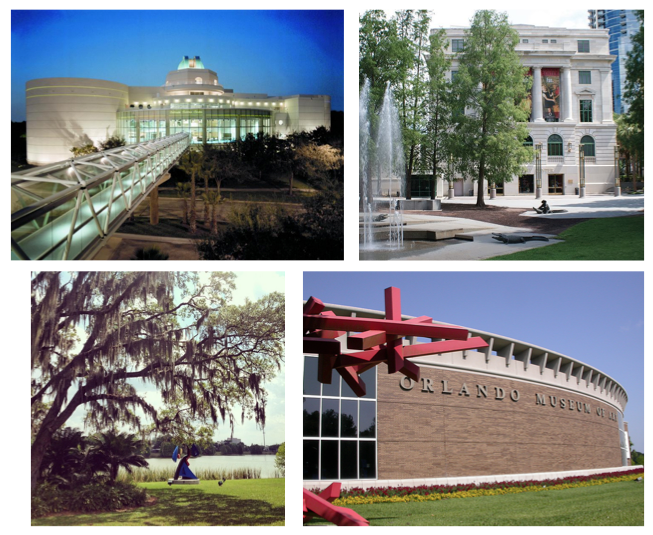 Find attractions and museums in and around Orlando. Find discounts and deals on hotels, resorts and other lodging options in and around Orlando. Orlando on the Cheap is a member of Living on the Cheap, a network of websites published by frugalistas, journalists and consumer advocates. Find practical advice on saving money on groceries, travel and shopping, plus tips from our experts on how to live the good life for less at Living on the Cheap. © 2019 Orlando on the Cheap. Site design by Five J's Design.